GROHE products are designed to be both visionary and innovative with quality always guaranteed. Purchasing GROHE products means your investment is perfectly balanced in terms of quality, technology and design with sustainable production. 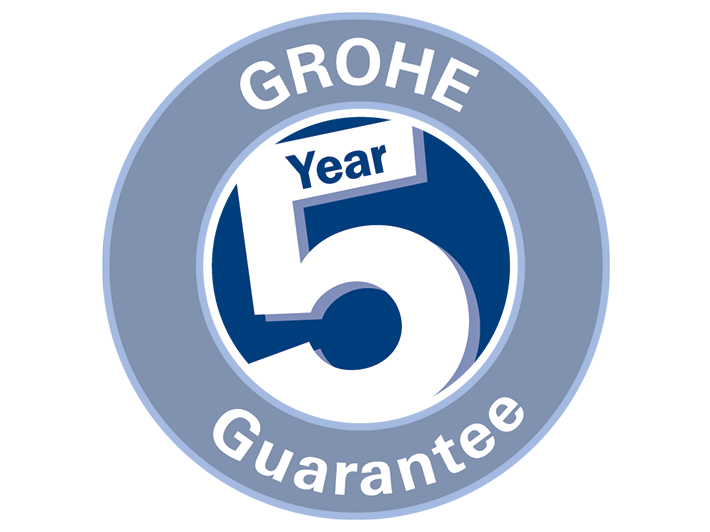 GROHE shall grant guarantee services to the end consumer in accordance with the terms and conditions set forth below for all products supplied to the end customer under the GROHE brand, which are tagged as products to which the “GROHE Manufacturer’s 5-year Guarantee” is applicable. 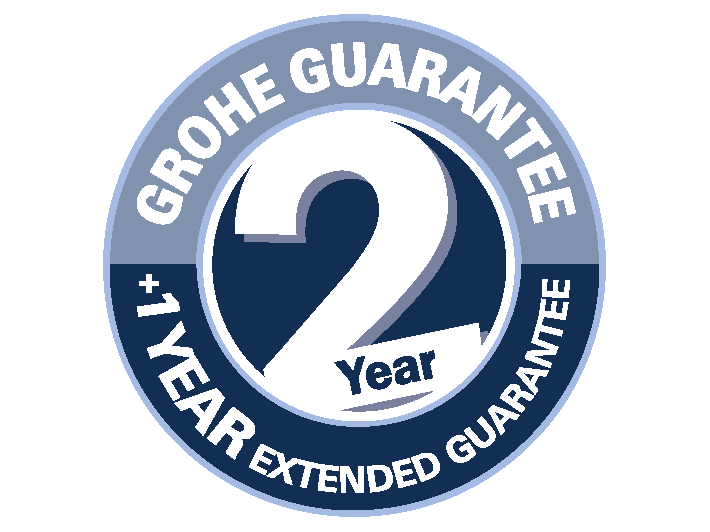 GROHE shall grant guarantee services to the end consumer in accordance with the terms and conditions set forth below for all products supplied to the end customer under the GROHE brand, which are tagged as products to which the “Grohe 2 years plus Manufacturer’s Guarantee” is applicable.